After Guango Lodge (read about my time there by clicking here), we moved on to another well-known lodge on the eastern slope, Cabañas San Isidro. We arrived late in the day but still had time to check out the hummingbird feeders before it got dark. Two Chestnut-breasted Coronets deciding whether to keep chasing each other off or to rest for a bit. The next morning we rose early and spent nine hours birding around the property. 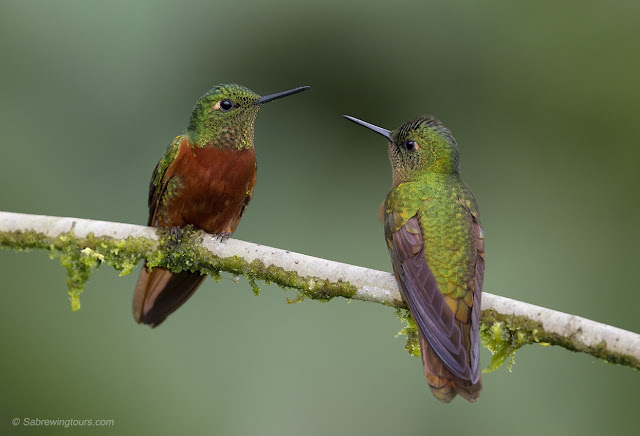 During that time, we found 79 species including great looks at special species like Barred Antthrush, Azara's Spinetail, Rusty-winged Barbtail, and Chestnut-breasted Chlorophonia. 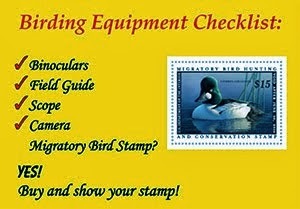 The full eBird list can be found here. In the late afternoon, Edison and I decided to see if we could find one of our big targets for the trip, Torrent Duck. The small town below Cabañas San Isidro sits on a beautiful rushing river and is a great spot to look for this amazing duck. It didn't take us long to find a pair once we arrived! 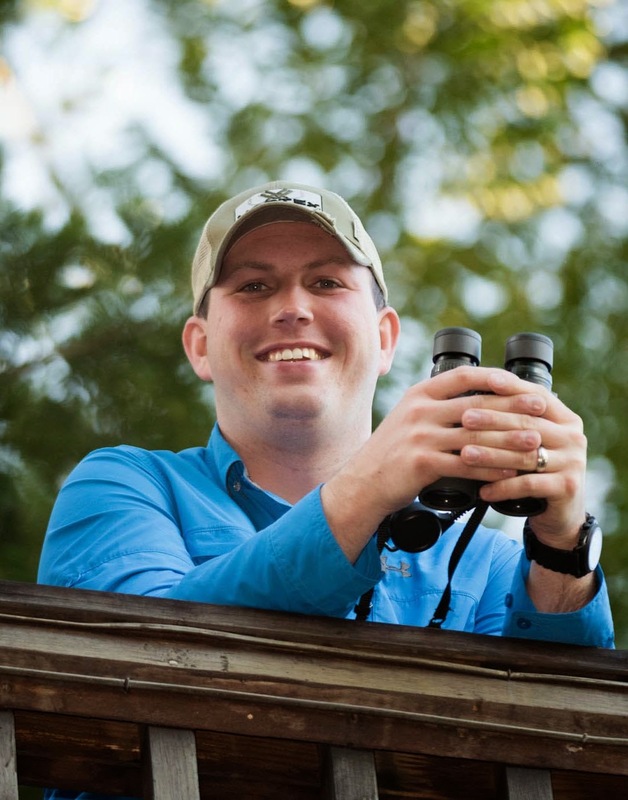 Since we knew Brian would really want to see this species, we ran back up to where he was photographing hummingbirds and took him back down to the river to see the birds. 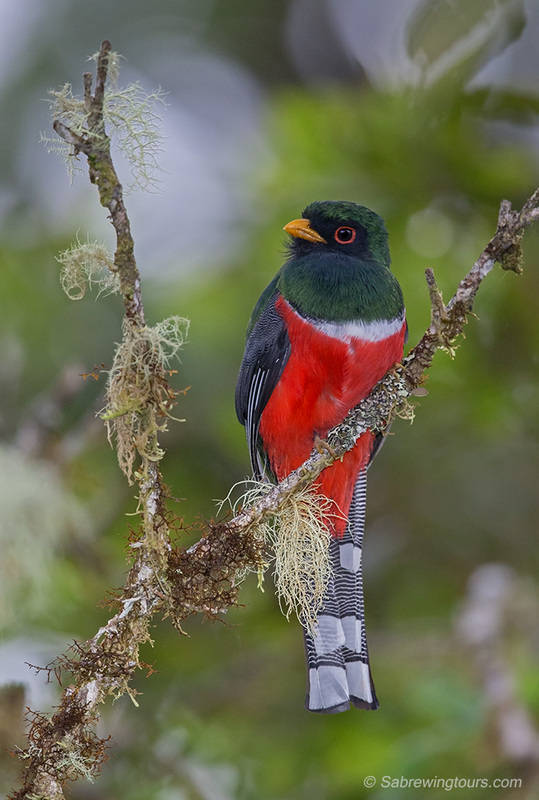 Although they never got very close, Brian managed a pretty good photo of the male. 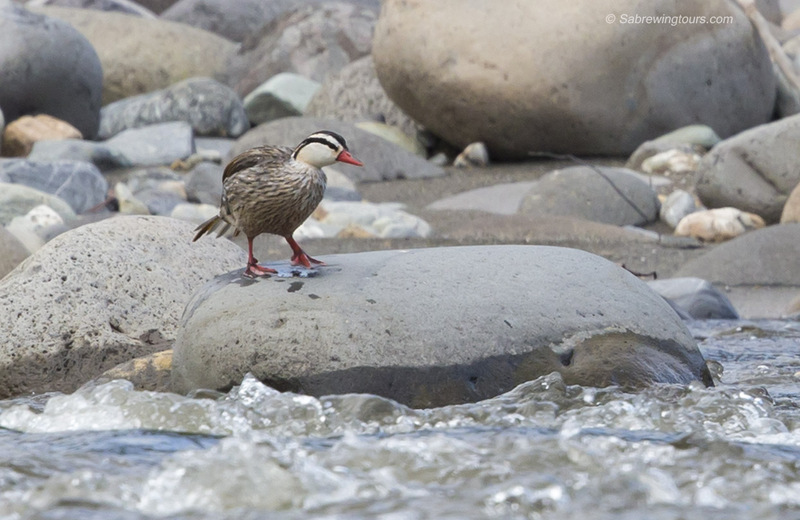 A male Torrent Duck ready to jump in the rushing water. 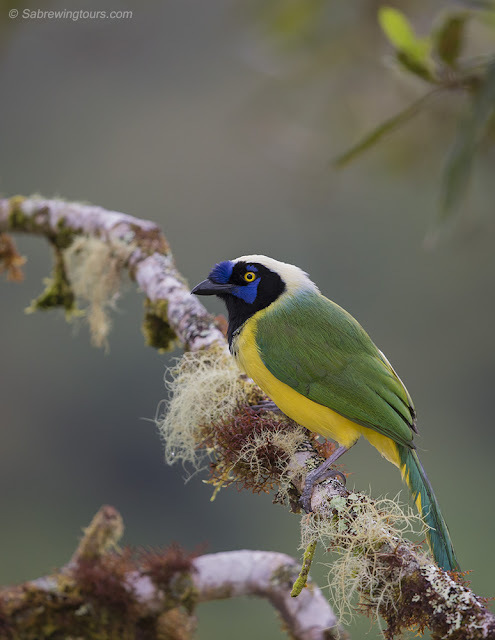 The next morning, after some brief birding and breakfast, we continued on farther down the eastern slope, birding our way to the next lodge, WildSumaco. This Collared Trogon posed quite nicely for Brian. 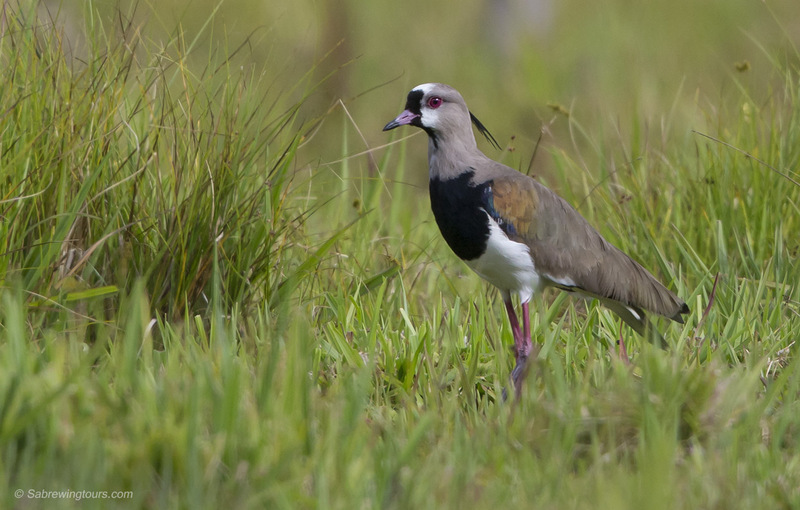 Southern Lapwings can be found just a few minutes down the road form Cabañas San Isidro.